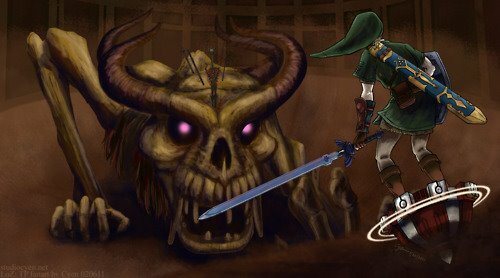 Was Twilight Princess A Bad Game? 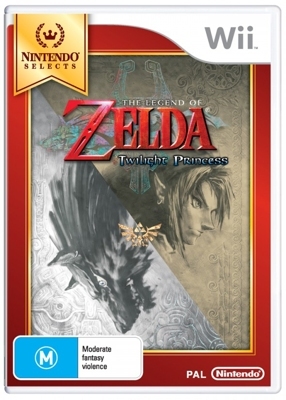 The Legend of Zelda: Twilight Princess is the 13th game in the series. It was developed by Nintendo Entertainment Analysis and Development and published by Nintendo for the Wii and Nintendo GameCube video game consoles. It was originally planned to be release in November 2005, but it was delayed by Nintendo so that the EAD staff could add more content and refine the game. The Wii version was released on the date of the Wii launch, in November and December of 2006. This makes Twilight Princess the first Zelda game to debut at the launch of a Nintendo console. The GameCube version was released in December 2006. Twilight Princess was called The Wind Waker 2 during its early internal development, but was changed to Twilight Princess as development progressed. The Wii version of the game is a mirror image of the GameCube version making Link right handed instead of left handed like originally intended. Twilight Princess is the first game in the series to be rated T by the ESRB, for fantasy violence and animated blood. The game's story focuses on Link as he tried to prevent the Twilight Realm from engulfing Hyrule as both a human and a wolf with the help of a mysterious creature named Midna. It takes place many years after Majora's Mask, on the timeline created after the events of Ocarina of Time. Currently the game has been released on the following formats: GCN (2006) and Wii (2006). The following pages contain information and guides for Twilight Princess.